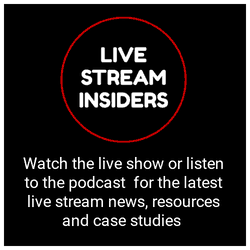 If you watch the Live Stream Insiders show that I host and produce, you may recall a story in the 21 January 2018 show about the new feature Facebook was to launch – Facebook Watch Parties. 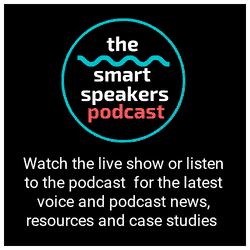 You can watch the replay of the show here and you can see the information about the feature in the curation of links for the episode. 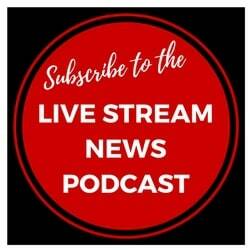 Update May 2018 – read the accompnaying article with further tips and screen shots to help you host a Facebook Watch Party in your Facebook Group here. 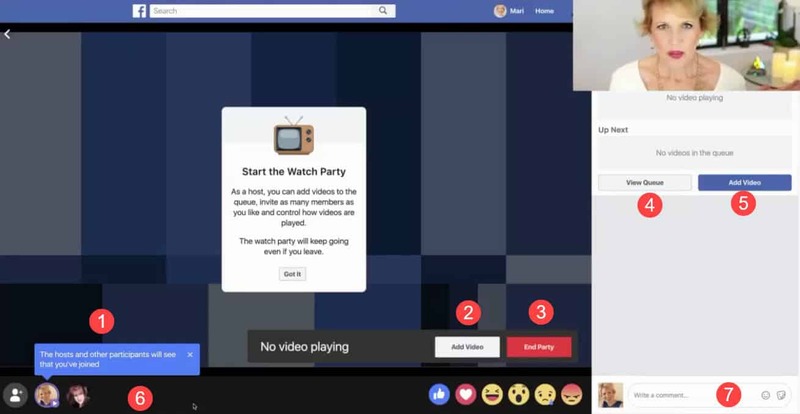 A Facebook Watch Party allows Group admins to sele any public video on Facebook and show it to their members at the same time with a dedicated comment reel to create a “shared viewing experience”. Facebook Live has changed how people come together around video, and it has shown us how truly social video on Facebook can be. 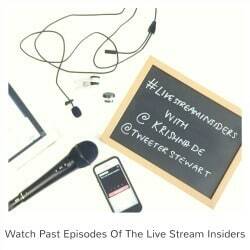 Today, live videos generate an average of six times as many interactions as regular videos. 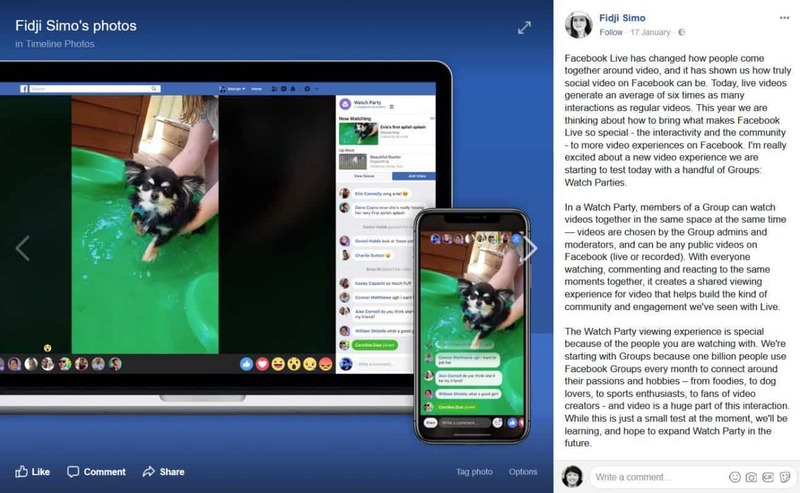 This year we are thinking about how to bring what makes Facebook Live so special – the interactivity and the community – to more video experiences on Facebook. I’m really excited about a new video experience we are starting to test today with a handful of Groups: Watch Parties. 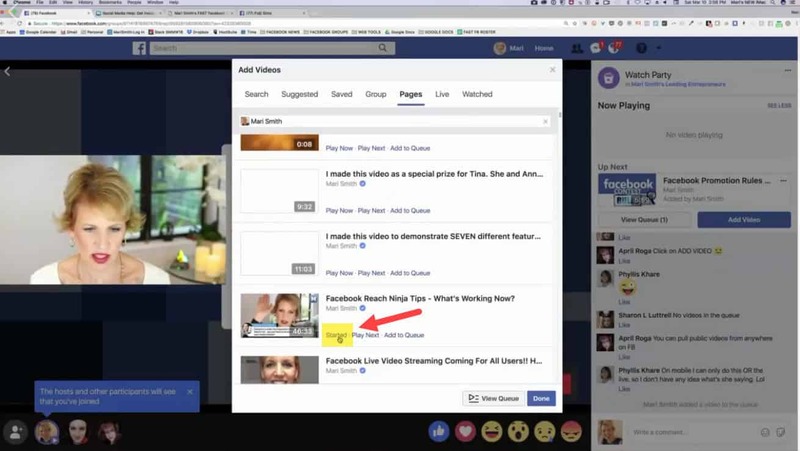 In a Watch Party, members of a Group can watch videos together in the same space at the same time — videos are chosen by the Group admins and moderators, and can be any public videos on Facebook (live or recorded). With everyone watching, commenting and reacting to the same moments together, it creates a shared viewing experience for video that helps build the kind of community and engagement we’ve seen with Live. The Watch Party viewing experience is special because of the people you are watching with. 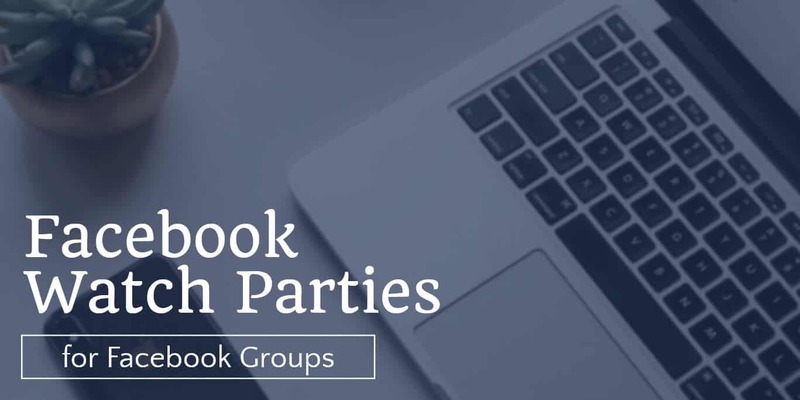 We’re starting with Groups because one billion people use Facebook Groups every month to connect around their passions and hobbies – from foodies, to dog lovers, to sports enthusiasts, to fans of video creators – and video is a huge part of this interaction. While this is just a small test at the moment, we’ll be learning, and hope to expand Watch Party in the future. 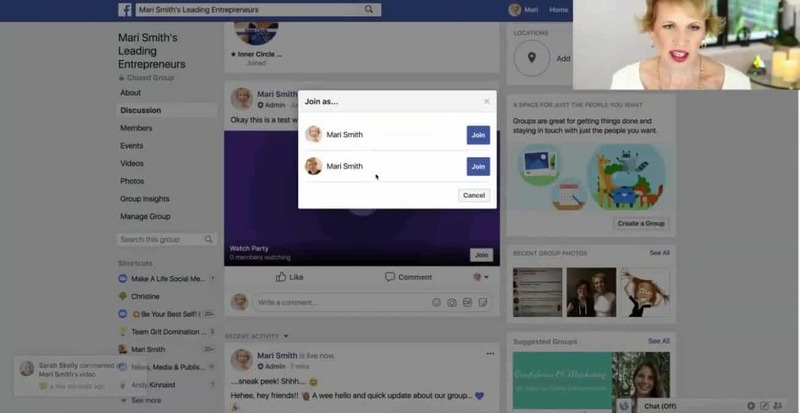 As Mark said last week, Facebook has always been about personal connections and making it easier for people to interact with each other in meaningful ways. 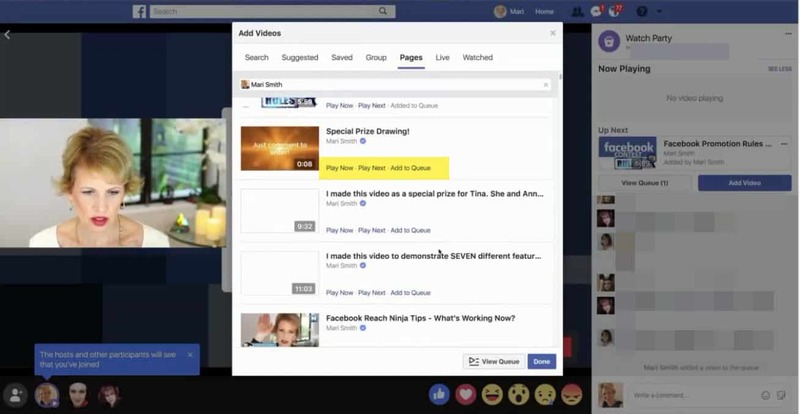 As we think about video on Facebook, we’re focused on creating experiences that bring people closer together and inspire human connection instead of passive consumption. That’s something Facebook can do better than anyone else, and it’s something Facebook Live has done from the start. 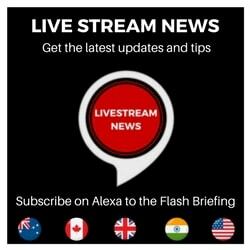 We are excited about what might be possible when we bring the best elements of Live that people love to more video experiences like Watch Parties. 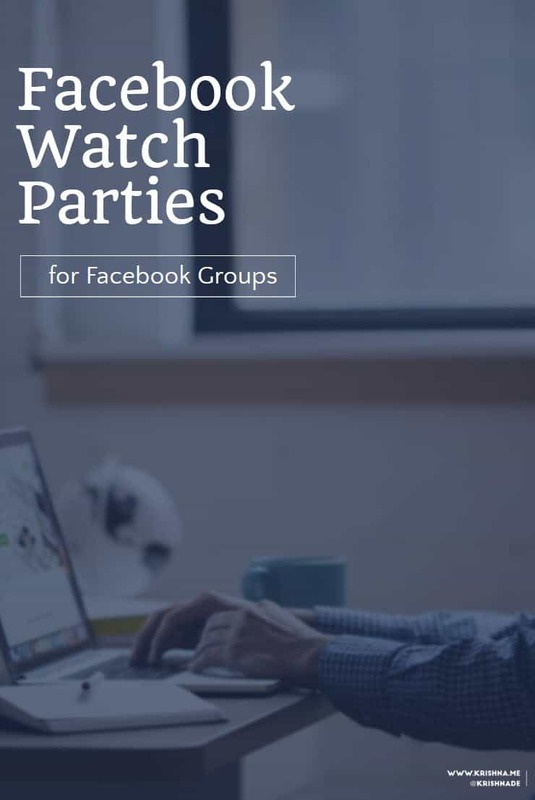 Over the last week I have noticed a few people mentioning Facebook Watch Party being available in their Groups – it’s not consistent however so some groups have access and some don’t – and the number of your Group members does not seem to influence if you have access to the feature. If you do have access you will see the prompt as an admin or a moderator to create a Watch Party – the icon looks like a purple bucket with popcorn in it and a video play button. Alternatively if you open the post area in a Group you will see the Watch Party feature as one of the options for a post. I noticed my friend Mari Smith share about her Watch Party from one of her Groups and the following screen shots are from her experiment which she captures in a live stream (I only have access to the feature in Groups for my clients so I don’t want to create a watch Party for them) – let’s hope the feature rolls out to my own Facebook Groups soon. 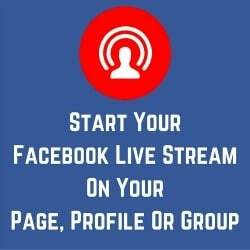 When you click on the link to create a Watch Party in your Facebook Group you will be prompted to post a description – just as with posting a video, photo or live stream. 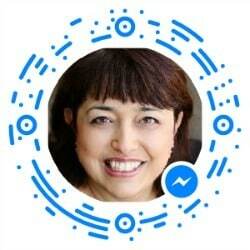 You can then decide how you want to join – for example as your Profile or Page. 7 – the ability to add a comment. 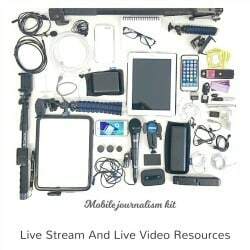 You can search for videos to add to the Watch Party including selecting from saved content, from your Group, from a Page, current live streams or videos you have watched. You have the option to search for content such as searching for a specific Facebook Page to select a video to queue up to watch. You will get a prompt to play the video immediately, play it next after the video that is being played, or to add it to a watch queue. 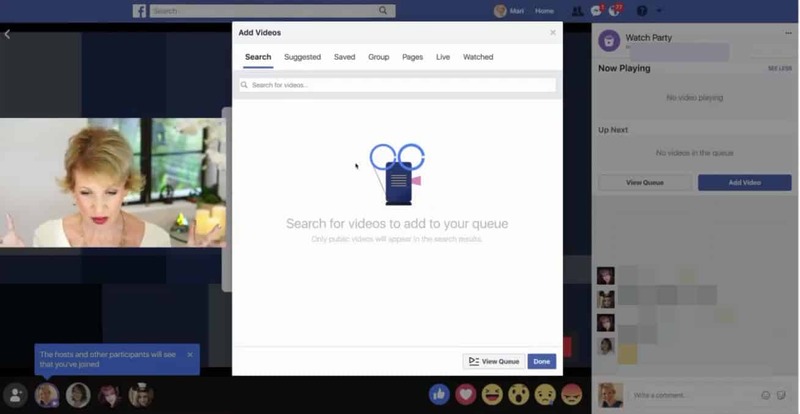 Adding a series of videos to a queue is going to be a really helpful feature if you are using your Facebook Group as part of a learning and development programme. You can create a list with content that you want to review in the programme as part of your curriculum and have students post their comments about it prompted by questions from you as the host of the event. Once a video is playing you will see that it says it has started to play. 4 – actions by the administrator such as adding a video to the queue to watch or if the video is changed. 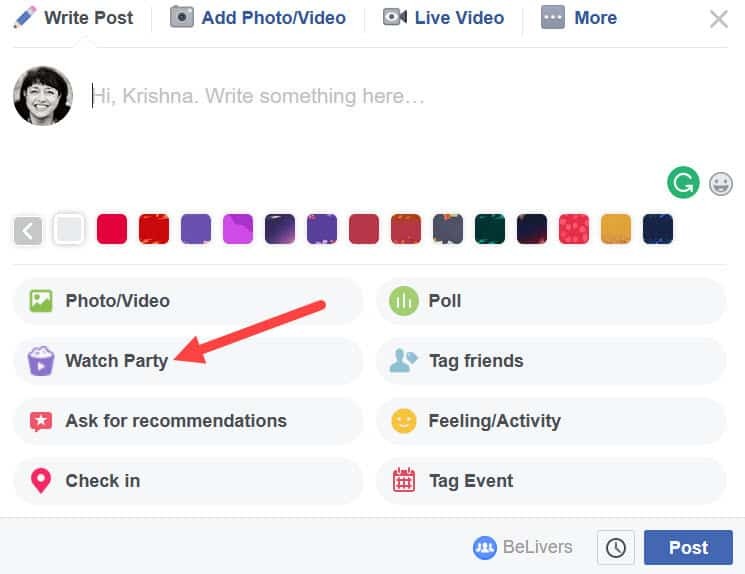 The one thing to note is that when the Facebook Watch Party has ended, there will be no archive of the videos watched or comments. This means it is really important to make sure your Group members know when the Watch Party will be starting so they can attend. 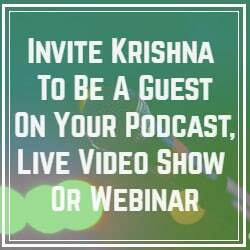 As a host of the event you will want to take a note of the questions people ask incase you do not get to respond in real time, as there will be no record of the questions and comments after the event. Note that at this time you can not schedule a Watch Party. 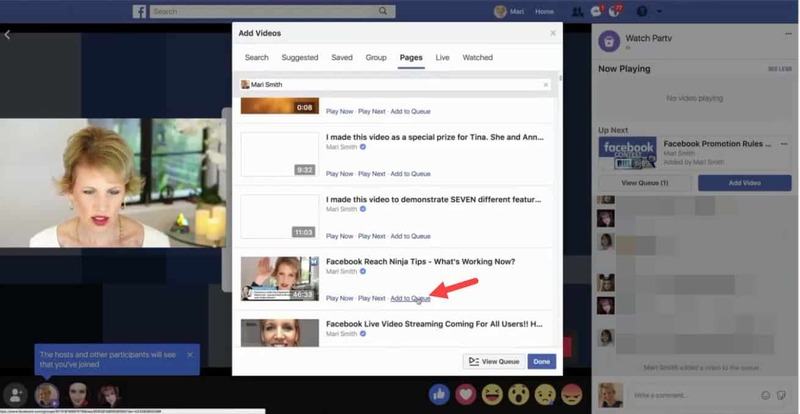 Remember that people could be watching your public videos accessing them through Facebook Watch Party so make sure you take the time to add a compelling description and title to your videos and live streams – this is something that even well practiced live streamers seem to fail to do on their live streams and for their live stream replays. 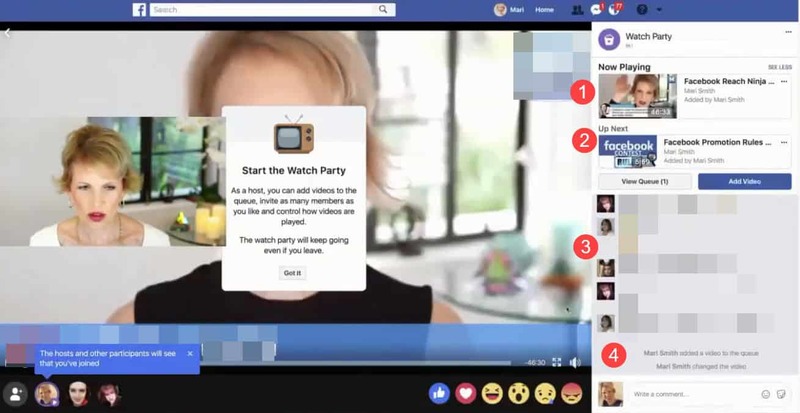 While you as the host of the Facebook Watch Party can add videos to the Watch Party queue, skip, and pause the videos, your Group Members can not. I do think this is a great feature that if you have access to it is worth exploring how you could Watch Parties to work in your Groups. What are you thoughts on how you might use them? 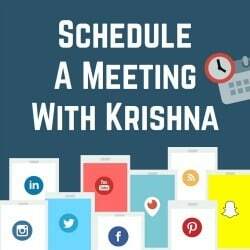 If you have questions about hosting a Facebook Group for your organisation or how to use video and live streaming as part of your communications plan, you can schedule a confidential conversation with me here.